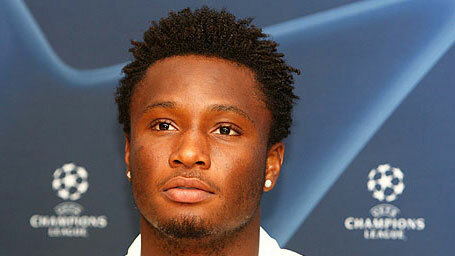 The father of John Obi Mikel has been found alive in Nigeria, according to Twitter updates by BBC journalist Farayi Mungazi. 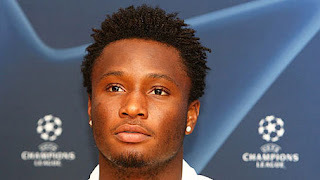 After Chelsea's first match of the season against Stoke, reports surfaced that Mikel's father was missing, although it was not absolutely certain that he had been kidnapped. Now Michael Obi has been found, and confirmed to the police that it was a kidnapping, with Obi also being beaten while held. The elder Obi was kidnapped in Jos and taken to Kano, where he was found. The kidnappers demanded £40,000 in ransom, although there is no word yet on whether this was paid. Three men wearing Nigerian uniforms are among those being held in custody for the abduction. Mikel's management company SEM released a statement this evening confirming that the Nigerian international's father had been released. "SEM are delighted to confirm that earlier today Michael Obi called his family to advise them that he had been released by his abductors," the statement read. "SEM have waited until now to release this information, to ensure that Michael was safe. John Obi Mikel would like to thank everyone in Nigeria, his family & friends, Chelsea FC & their fans & his agents for their total support during this terrible time. A full statement of the situation will be released by SEM tomorrow morning." Obviously, this story transcends club loyalties and national divides. The football community was anxious over the welfare of Mikel's father, and now join together in a collective sigh of relief.